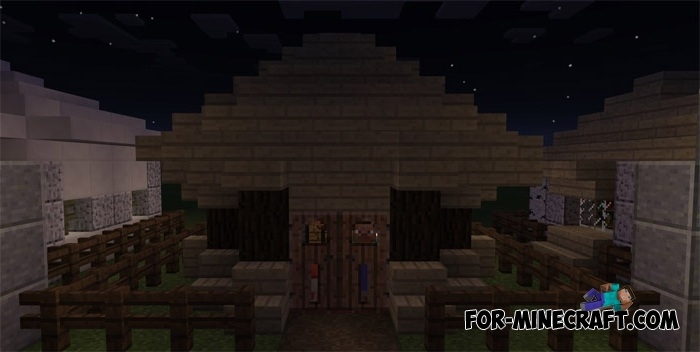 The author of this map built a small area with small houses that are suitable for the most ordinary purpose in the life of each Minecraft resident. You can settle in the house you like and do your own things or consider carefully the construction and build a similar house on your map. In any case, here are very beautiful houses built from certain blocks. You will find interior items in every house, and use WorldEdit for Minecraft PE so you do not waste time studying the building. With it, you will be able to copy and paste selected territories to other places or transfer them to other maps.